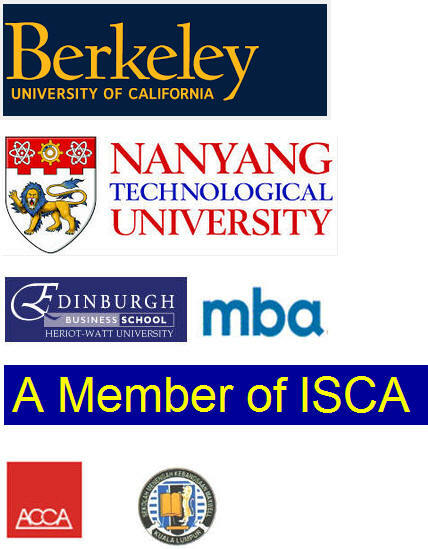 g) Fellow Member of ISCA & ACCA. 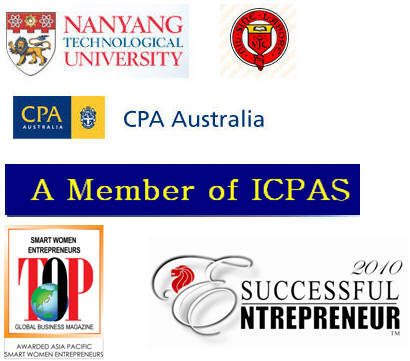 h) Member of ICPAS & Fellow Member of ACCA. 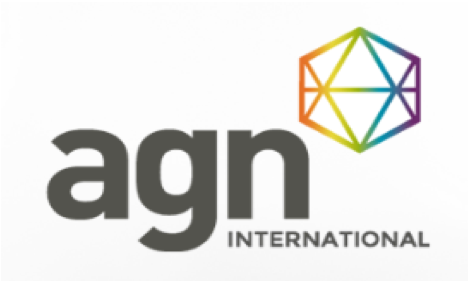 d) Act as Engagement Leader for several large audit & corportate finance assignment carried out in Singapore, Shanghai, Chongqing, Beijing & Xian. 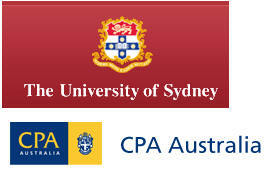 d) Act as Engagement Leader for several large audit & corportate finance assignment carried out in Singapore. e) Heavily involved in HR Management & Staff Retention Activities.